No. Participant APIR Codes are issued for the 'life' of an entity. 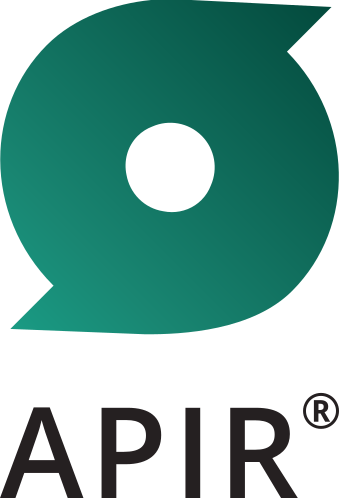 Even if the company's name changes, the Participant APIR Code will remain the same.